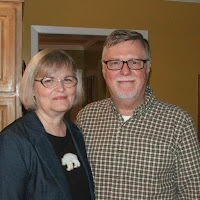 In 1998 God spoke to Connie and me to establish a missions organization. God had given us a love for the nations. As I was exposed to folks from other nations such as India, Guatemala, Honduras, and Mexico, God begin to hone in on those areas we were to be involved in. We started with India. This was because I met Pastor G.R. Purushotham from India in 1996 when he came to the United States. He told me repeatedly, while here in the States, "You must come to India to preach the Word of God where the people are so hungry for the Word." I went in 1997 for the first time and he was not kidding! It changed my life. (More on that first trip here.) Pastor Purushotham has been promoted to heaven, but his wife Padmini, and his son, G.P. Samuel have taken up the mantle to continue the vast ministry to Pastors and churches in India. We at HCM are thrilled to partner with Brother Samuel to help complete church facilities and help to offer support to pastors in India. And in addition, I'm thrilled to continue to preach the Word of God in India! In 2006, I met Pastor Manfredy Zelaya from Honduras. He, Connie, and myself sat in a Zaxby's in Athens, GA for a couple of hours talking about the ministry to Honduras. God moved on Connie and me right then and there to become more involved with this man of God from Honduras. In 2007, I visited Honduras 2 times. I've been many times since. In 2011, just having returned from Honduras, God told me to pray that Harvest Celebration Ministries would "flourish" for His glory. I've been praying that since, and God is causing it to happen! 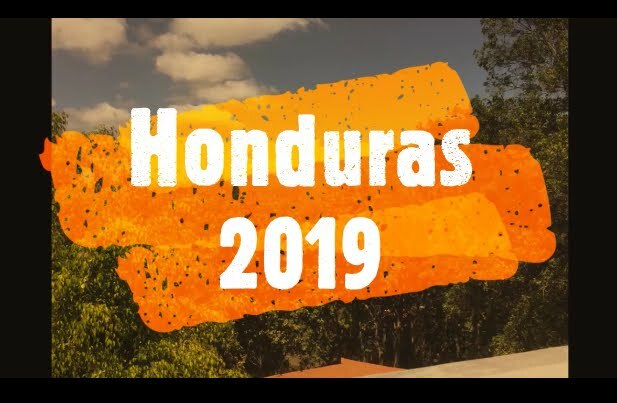 HCM's ministry to Honduras includes ministry to the small, outlying village of Concordia. 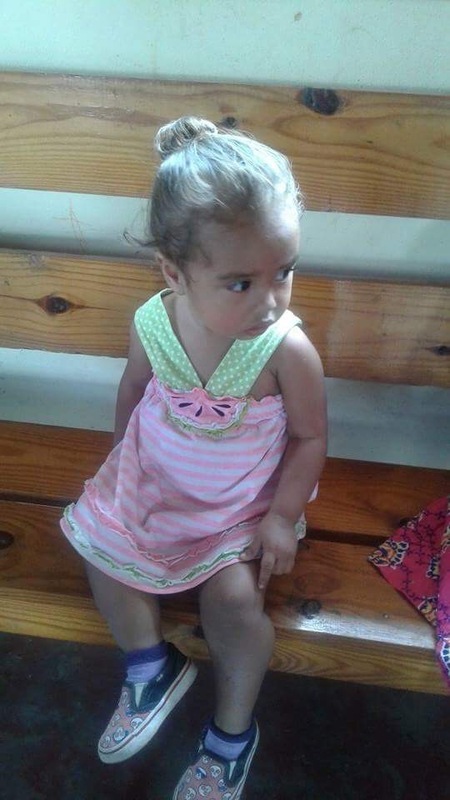 From Concordia, several children are sponsored monthly, and others are waiting to be sponsored. Other children are sponsored from the capitol city of Tegucigalpa. There are regular outreaches to the village of Concordia which include a hot meal for all the children who come, not just the sponsored ones. God is truly causing HCM to flourish for His glory! My heart is that we can eventually partner with God in a full-time capacity to reach these nations, and others He places on our hearts. My belief is that He will provide folks who share our vision, who will partner with us on a regular basis with financial support to bring this vast vision to reality. My request is that you pray about joining Connie, myself, and Harvest Celebration ministries in this quest. Connie and I thank you so much for your prayerful consideration! God's richest blessings to you!